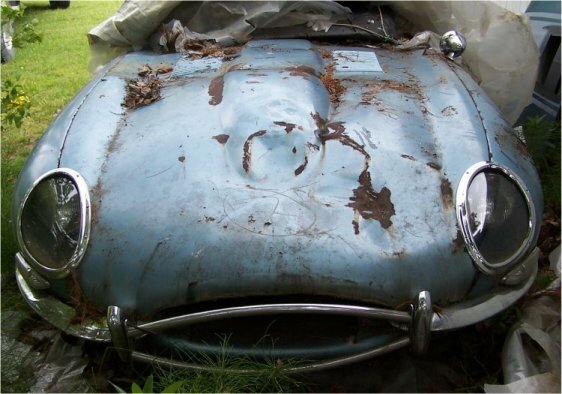 What you will find here is the detailed history of the restoration of my 1963 Jaguar XKE Series 1 FHC. I do this as a hobby, so please do not expect major progress. My goal is to have this car completed by Spring of 2013.